Amazing! Previously used ghd straighteners, but I am so happy with this new purchase. My hair has stays straight for days. Would highly recommend this product. I really thought I would love this straightener, but I don’t! Does it do the job? Yes. Does it do the job better than my ghd did? I’m not convinced. I use a straightener to smooth my hair out and find the C9 leaves my hair very staticky with lots of flyaways. Maybe I’m just using the wrong setting, but different temps haven’t seemed to make a difference for me. 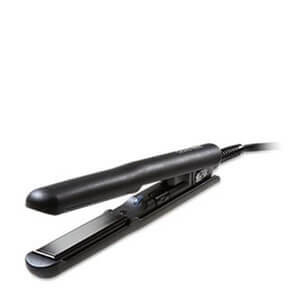 On the positive it heats up really quickly and is very light and easy to use. I’m just not 100% satisfied with the finish. 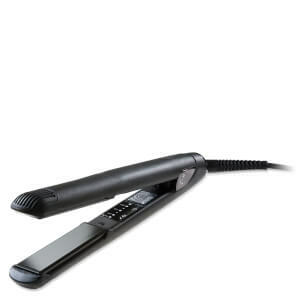 Cloud nine straightener I LOVE IT! My gaur is naturally curly and I have used many straighteners. The cloud nine keeps my hair straight even on a windy day. Best straightener I have ever used. Amazing services, my straightener arrived within days and it is awesome! I’m a hairdresser and after using numerous brand of straighteners I can garuntee that the Cloud9 is by far the best I’ve ever used! Would definitely recommend this product for anyone! Love it!! Works super well, love the different temperature settings! So light and convenient, straightens my long hair in record time!! I’ve never used a gdh so I can’t really compare. I have used the cheaper brands because I didn’t want to spend the money. But after putting up with continual snagging, I decided to look into buying a more reputable brand. On my last visit to the hairdresser, she used a cloud nine to style my hair. My hair was silky and smooth and kept its shape till the next wash. I was so impressed with it I decided to buy one. It was well worth the money. I highly recommend it. 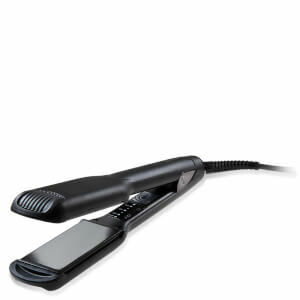 Excellent product have used GHD for years and will never go back. So light, easy to use no pulling on hair. Fast heat up easy settings. Love the carry case that came with it. Also loved my free gifts. Straighting seems way faster than a GHD with literally one stroke. Well worth the money. Highly recommended to anyone.